This blog post suggests how customer service can become more efficient by using speech analytics to reduce failure demand. In the age of digital transformation, the demand for customer self-service is increasing, and many organisations are focusing on developing their online and social media customer service channels. But is this making customer service more efficient? There’s an assumption that phone calls would decline with the trend towards self-service. Yet in a report published by Dimension Data (2017 Global Customer Experience [CX] Benchmarking Report), customer calls to contact centres have actually increased in 2017. Despite all the advances in technology and the customer data available through analytics, it would appear that customer service systems are still not living up to their potential. 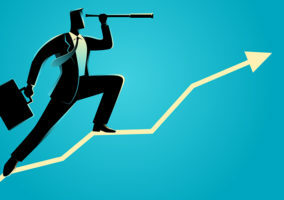 The resulting failure demand is causing customers to revert to the traditional voice channel – as always, on occasion, more than once – to have an issue resolved. 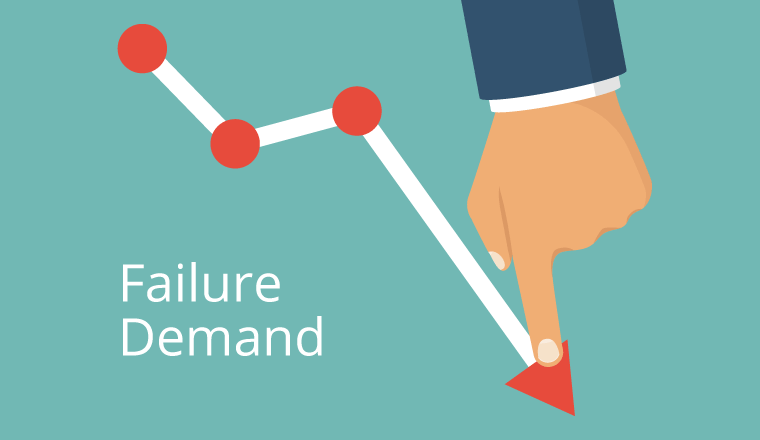 So is there a simple solution to identify and resolve failure demand to improve both customer experience and operational efficiency (delivering cost reduction)? This simple sentence identifies a number of potential failure points, including an incorrect bill, a potential systems issue or a mismatch in time-to-respond customer expectations. Now imagine running analytics across all of your calls, webchats and emails, as well as your VOC customer surveys. The amount of failure you will identify might be overwhelming. Of course, we have the answer to this problem too. Put simply, we aggregate the data [from one or multiple channels] and use a simple 2×2 matrix to define the action that needs to be taken. Combining short-term agent training with longer-term process improvement activities will deliver both quick and sustained results. 1. Identify failure demand across a large contact sample by using automation (do not rely on agent-selected demand drivers!). 2. 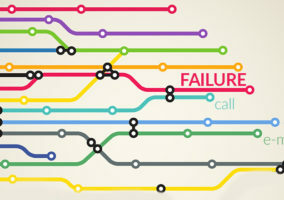 Identify root cause of failure. This could be people, systems or process related. Use speech analytics to quantify each. 3. Prioritise change based on the biggest bang-for-buck (thinking about ease to implement). 4. Create a culture of customer experience within the organisation to minimise the risk of failure creeping back into your processes.